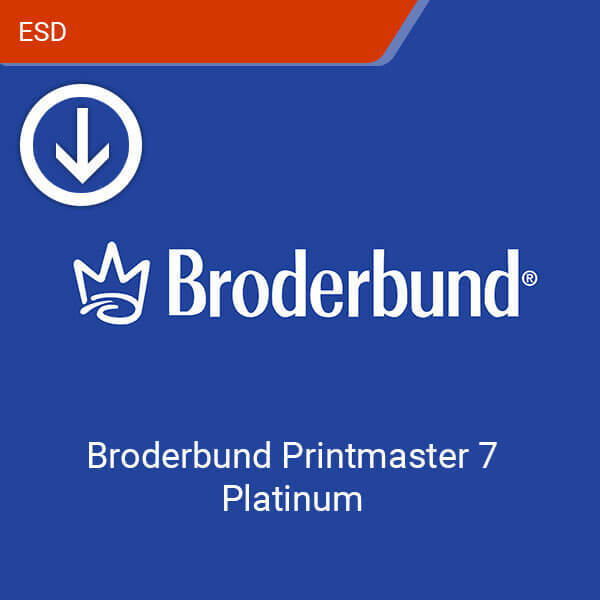 Broderbund Printmaster 7 Platinum is the ultimate printing management suite. Create amazing works of art for your events, letters, and for decoration. 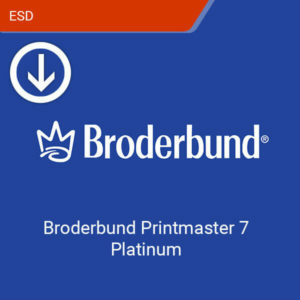 Print out your artwork with ease as Printmaster’s settings let you dictate the exact dimensions and quality of your print. Automatic Page layouts make it easier to start projects. Create calendars, banners, doorknob hangers, etc. Accurate printing settings make sure your print outs are accurate. Supports both Windows and macOS devices.